Fridges, medicine, the written word, the pyramids and all kinds of things – all exist because of beer! 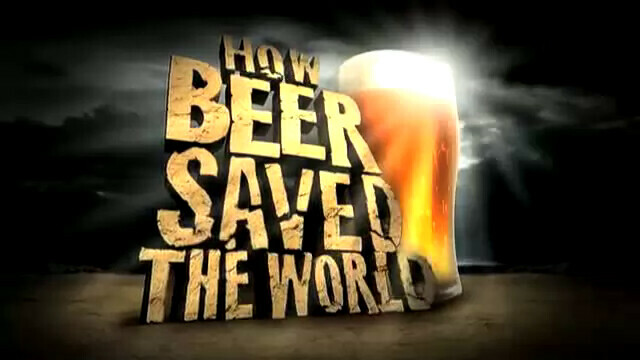 So yah, watch this to find out how beer saved the World! And yes, if you didn’t already know – I love beers! Interesting stuff. I also learnt how disgusting it would be to burp in space. This show traces the important role that beer has played in human history from the probable origins of the first beer at the dawn of history to the development of a special beer for use in zero gravity space missions. Put simply, without beer, we wouldn’t have the pyramids. Even in more recent times, beer’s hidden hand has been behind some of history’s most remarkable breakthroughs, from the discovery of germ theory and modern medicine, to the invention of refrigeration, the birth of the factory and the end of child labour. Beer didn’t just change the world, it saved it! The narrator has a proper epic voice too haha. Bad Week – Need Some Guinness Draught!